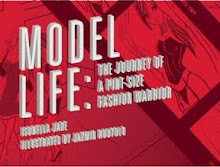 Isobella Jade's Petite Modeling Tips: The Compcards of the Models of the Model Life series! 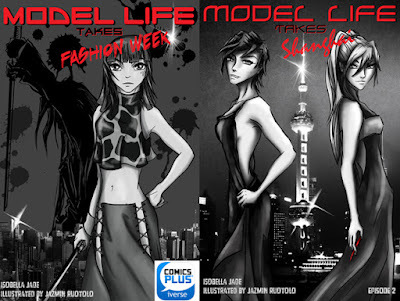 The Compcards of the Models of the Model Life series! 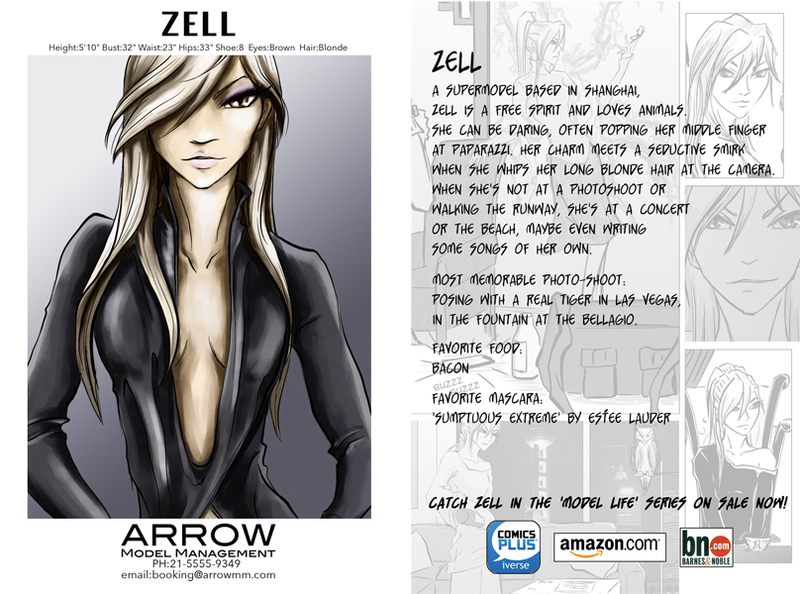 Zell, makes her debut in Model Life Takes Shanghai, she's a free spirit, and loves animals, but she still loves her bacon! She loves the beach and concerts too. 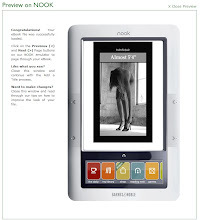 Razz you meet in Model Life Takes Fashion Week, and see her more in detail in Model Life Takes Shanghai! Go Razz! 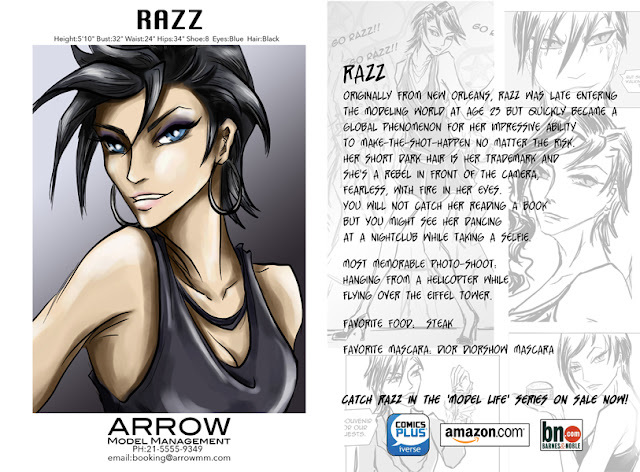 Go Razz , she's a risk-taker, the fashion model you call when you need a crazy shot! 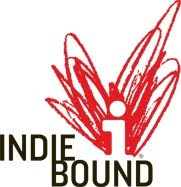 Like hanging out of a helicopter! 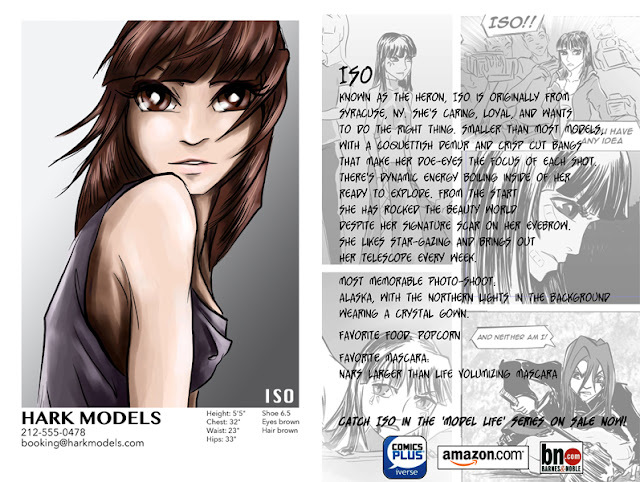 ISO, a shorter than average model, with a coy expression but tough-shell. She's ready to rock the fashion world, don't even try to stop her. 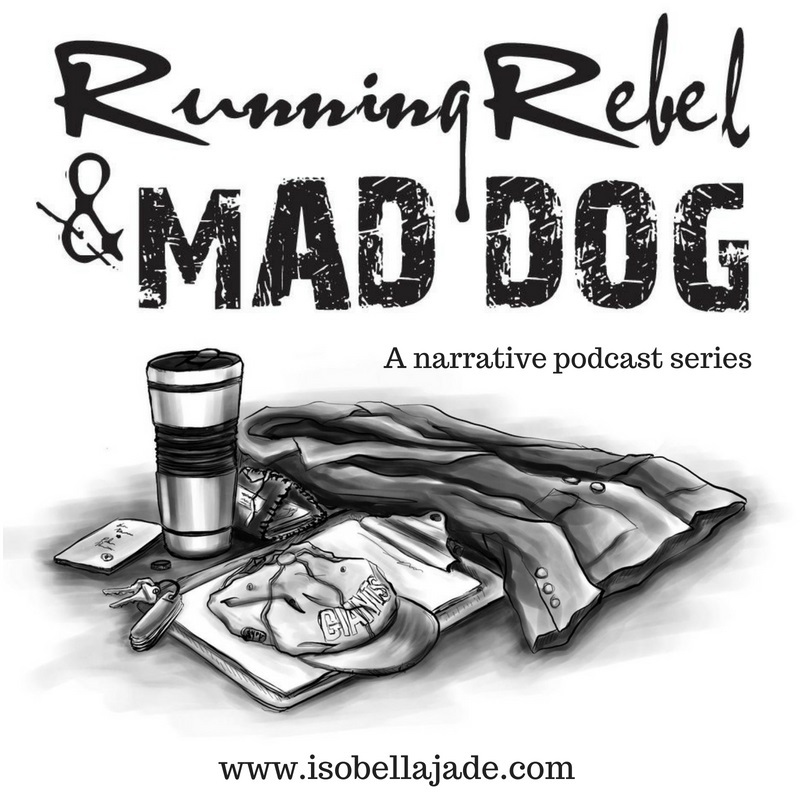 A runway fall won't damper her spirit! Her story starts in Model Life Takes Fashion Week and her mission to get revenge on Razz continues in Model Life Takes Shanghai. 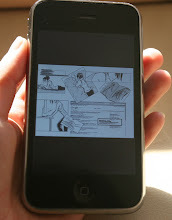 The Model Life series is on Amazon for the Kindle and on the ComicsPlus app! Zell's owl in the Model Life series has a name!